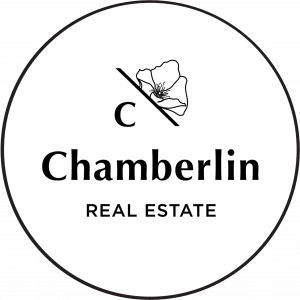 Betsy Chamberlin offers an extensive background and experience in the real estate industry and her passion for providing exceptional customer care and attention to detail is the core of her business's success. Buyers and sellers know Betsy for her high energy, enthusiasm and personal integrity. She has a unique combination of skills that have earned her a sterling reputation among both clients and colleagues. Prior to launching her career in real estate, Betsy graduated from Whitman College and began a successful career working in sales management for several notable companies including Meier and Frank in Portland, Oregon to Abraham and Straus and Tiffany & Co. in New York. In 1987 she returned to her native Pacific Northwest to raise her children and begin her career at Windermere Real Estate. 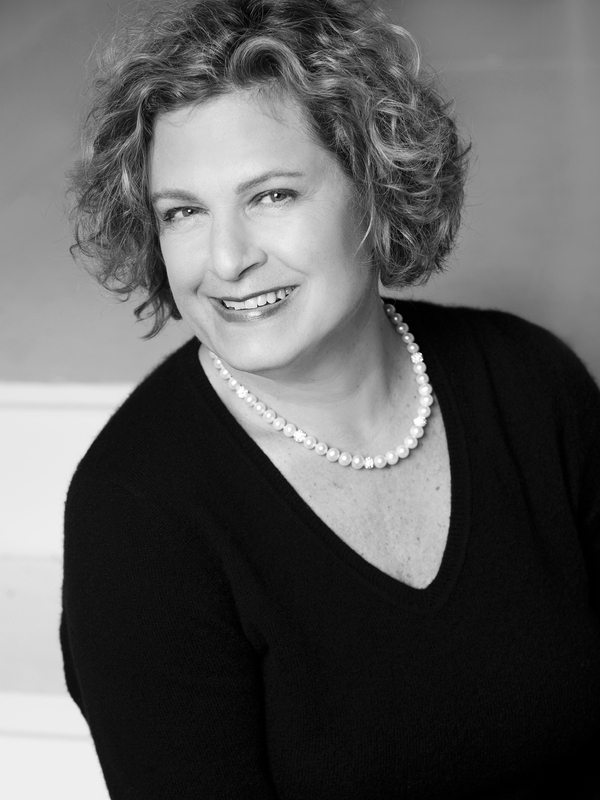 During Betsy's 21 years of real estate experience, she has assisted buyer and sellers from the northern neighborhood of Edmonds to Seward Park in the southern end of Seattle. Since 1987, Betsy has known her city and watched it grow into the vibrant cosmopolitan center it’s become. Her intimate knowledge of Seattle and her extensive experience in the industry make her a real estate advisor to be trusted. As a first generation Seattleite and second generation broker, Kate Chamberlin brings a fresh perspective to buying or selling a home in the greater Seattle area. Kate grew up observing her mother, Betsy, as she worked with buyers and sellers with warmth and integrity. She shares her mom’s love of people and enjoys working with clients to find the home they’ve imagined. 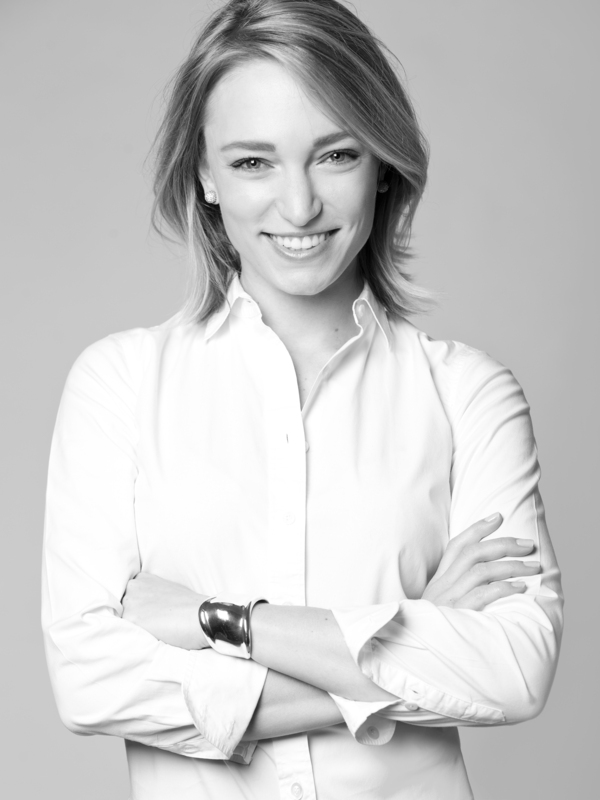 An alumnus of Garfield High School and Fordham University/Alvin Ailey American Dance Theater, Kate has spent her post-college career in various areas of real estate, most recently as an interior designer for high-end residential and the new construction of apartment buildings. Kate is now following in her mother’s footsteps to work with buyers and sellers in the Seattle real estate market. She has a fantastic eye for the potential of any space and is inspired by design challenges. Realizing functionality and beauty in today’s small living spaces is one of her strengths. She can make any space work – and look gorgeous. This skill is an added value for homebuyers, or for those looking to highlight their home’s beauty for the market. Kate recently purchased her first home and when she is not immersed in her work, she continues to pursue her passion for dance and performs regularly in Seattle.